A mother pushing her children in a stroller was struck and killed by an SUV on Wednesday afternoon in Kent, according to police. The incident occurred shortly after 2 p.m. in a crosswalk at Smith Street and State Avenue. 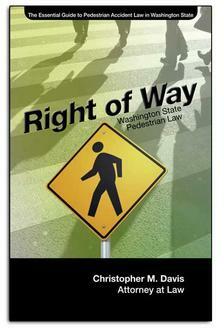 Witnesses told KOMO News that the woman was in the crosswalk moments before an SUV turned the corner and hit her. The SUV dragged the woman about 35 feet. The woman died after being rushed to Harborview Medical Center in Seattle. The force of the collision knocked the stroller over, but officials said that the children were not hurt in the crash that killed the mother. Police say the driver did not see the woman and children. Witnesses said the driver looked elderly. Drugs or alcohol are not believed to be factors in the collision. The incident remains under investigation. According to witnesses, the intersection where Wednesday's collision occurred is particularly dangerous. A woman told KIRO7 news that the victim had just left a nearby clinic. "It's horrible, it's tragic,” the woman said. "This intersection is horribly dangerous, we've almost been hit ourselves." According to the woman, the clinic has cautioned patients in the past about the intersection. She also said some nurses have been given reflective clothing as a safety measure for crossing the street. MultiCare Kent Urgent Care and Meridian Dental Clinic are both located on the same block. And as another witness told KOMO: "I see a lot of accidents even on this corner, too." 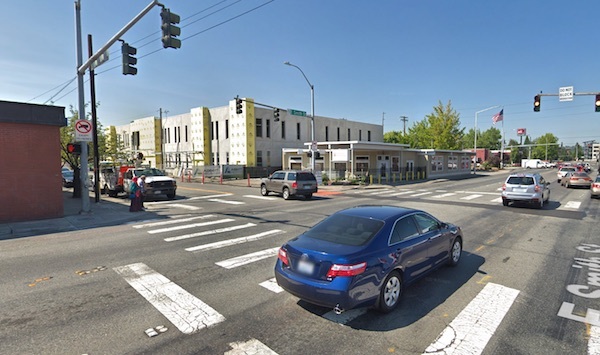 $645K Settlement For Pedestrian Hit In Puyallup Crosswalk Pedestrian struck in marked crosswalk by pickup suffers TBI and permanent loss of taste receives $645,000 settlement.